Award season is in full swing in January, and one of the biggest predictors of the Oscar race is the SAG Awards. 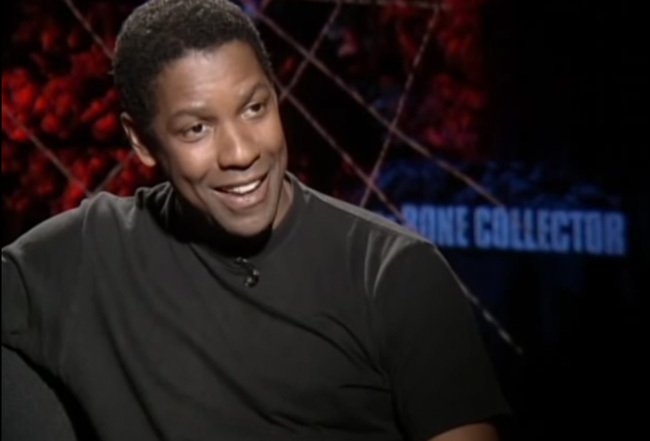 MediaMine’s archives feature dozens of SAG nominees including Denzel Washington, who was nominated for Outstanding Performance by a Male Actor in a Leading Role for Roman J. Israel, Esq. He was interviewed several times by celebrity journalist Reba Merrill. The Reba Merrill collection also includes nominees Reese Witherspoon, Frances McDormand and Willem Dafoe. In addition, many of the Golden Globe nominees also have footage in the Walk of Fame collection including Julia Louis-Dreyfus, Mary J. Blige, Reese Witherspoon, Nicole Kidman, James Franco, Holly Hunter, Allison Janney, Steve Carell, Jason Bateman, William H. Macy, Laura Dern and Susan Sarandon.